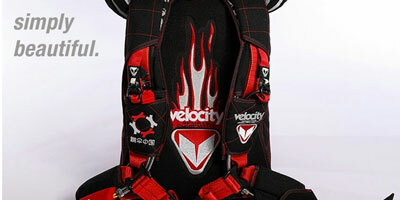 Need the owner's manual, service bulletins, or other information about your Velocity skydiving gear? Explore and download Velocity Sports Equipment and other associated product documents here including order forms, rigging documents, product manuals and service bulletins. View Velocity Sports Equipments list of most frequently asked questions here.